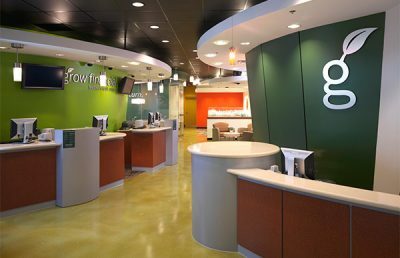 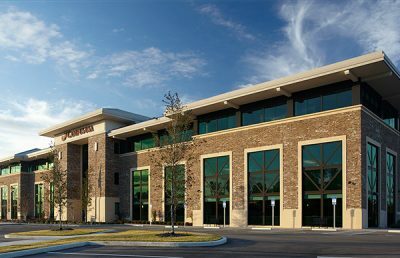 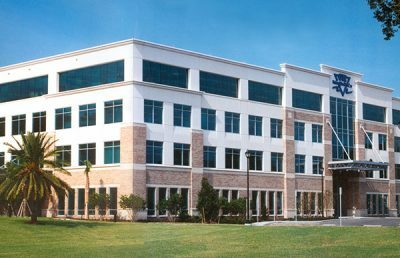 Grow Financial, a federal credit union founded in Tampa Bay, desired its branch in Lutz, Florida, to complement new branding standards. 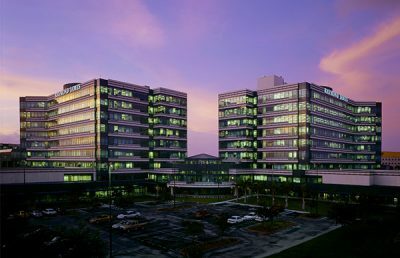 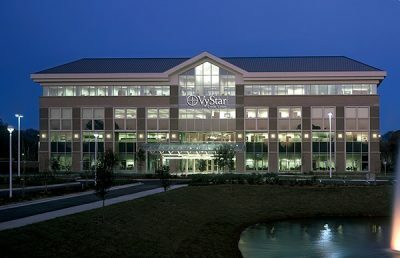 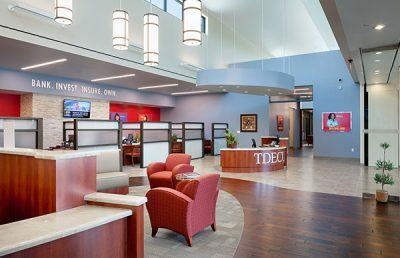 These standards convey a more friendly and informal environment for both employees and members. 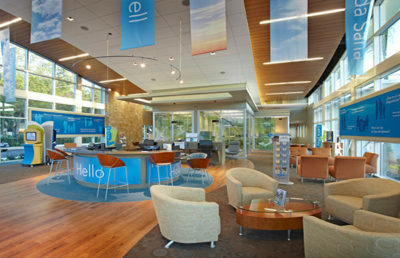 The concept was to design a branch that would help expand the demographic membership of the credit union. 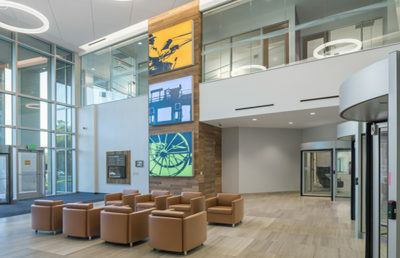 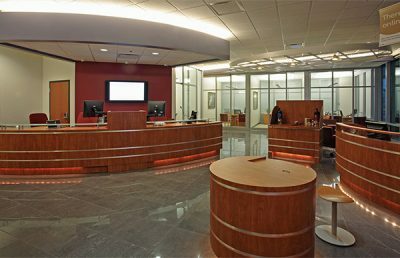 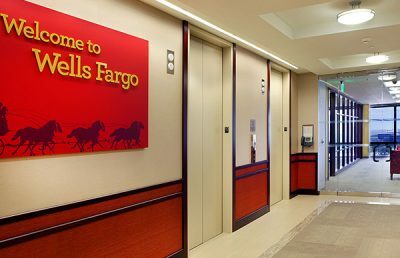 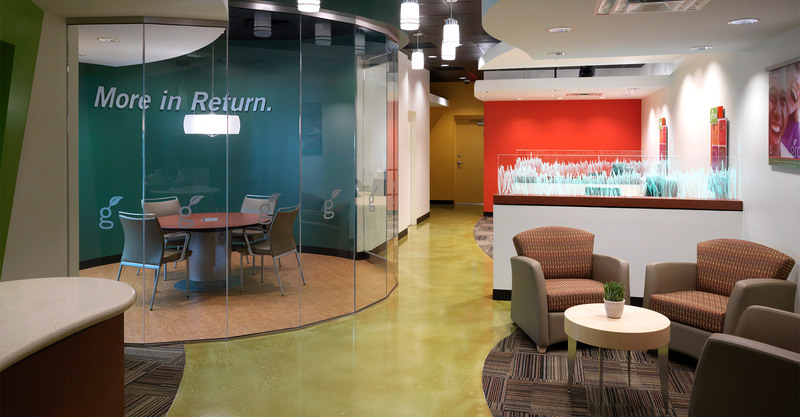 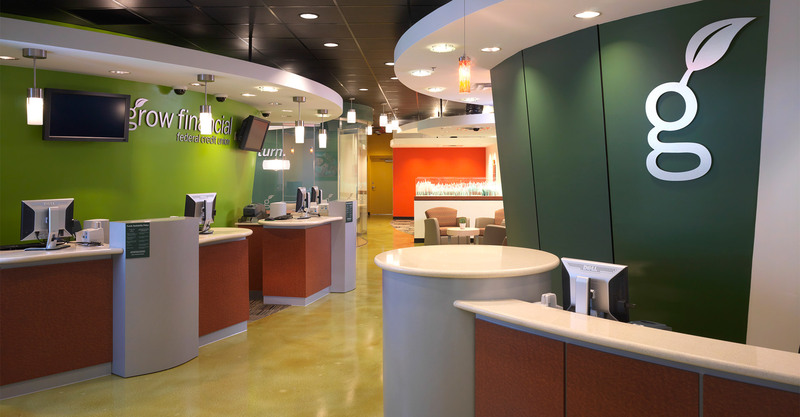 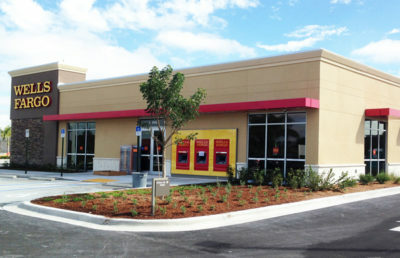 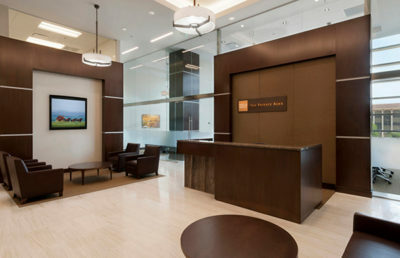 RS&H provided architecture and engineering services to design the branch’s new interior. 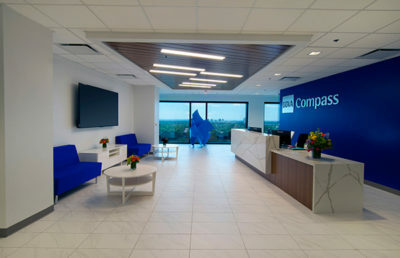 The design of the space creates an open and inviting atmosphere, contrasting a more traditional design and setting a new standard for the branches of the company. 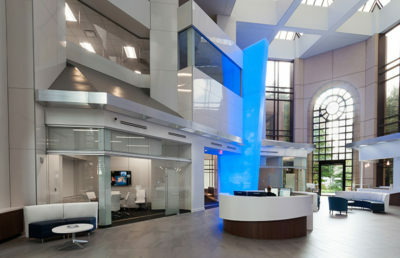 Working with a long and narrow footprint posed a challenge, but the use of curved walls, glass, and different flooring materials helps to direct the members through the space in a comfortable and creative way.